To to maximise your comfort and warmth we also have heated trouser liners. Those heated pants can easily be connected to the accesory plug of the heated jacket. 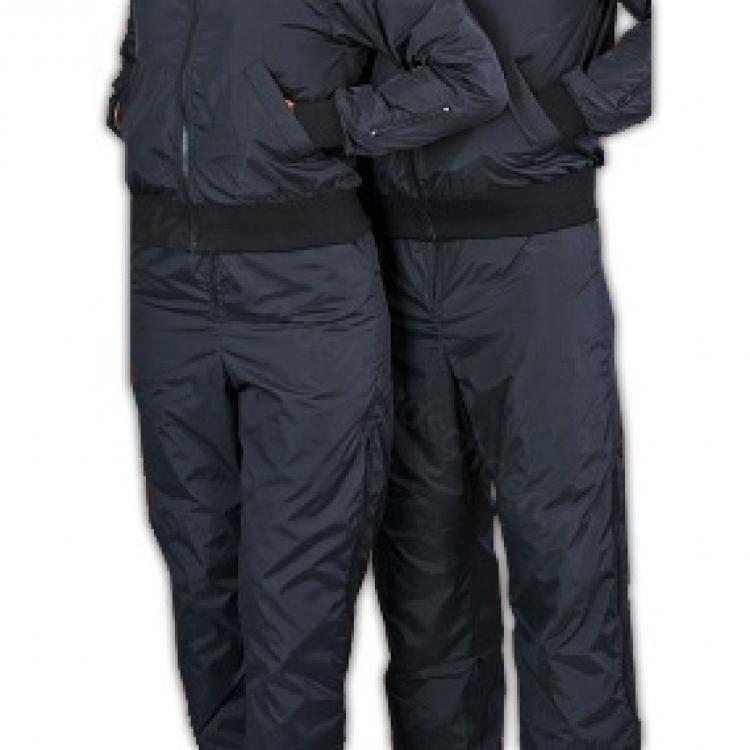 This means that if the heated trousers are connected through a dual temp controller, one button will regulate the heated gloves and the heated trousers, the other one the heated jacket. On the heated trousers there are plugs for easy connection of the 12 volt heated socks. Yes: Gerbing will keep you warm from neck till toe! 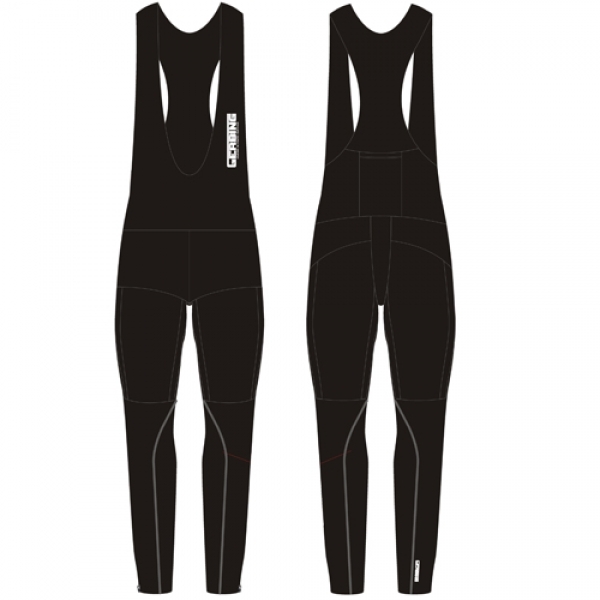 New in the catalogue is the award winning heated sports pants. Those heated pants were developed in cooperation with the Dutch Olympic Committee (NOC*NSF) by Gerbing for the Dutch ahtletes who went to Sotsji 2014. A ground breaking technology, since the Microwire® heating technology is laminiated between the fabric. This Dutch patent pending technology will also be used in later models of the heated jacket and the heated pants.